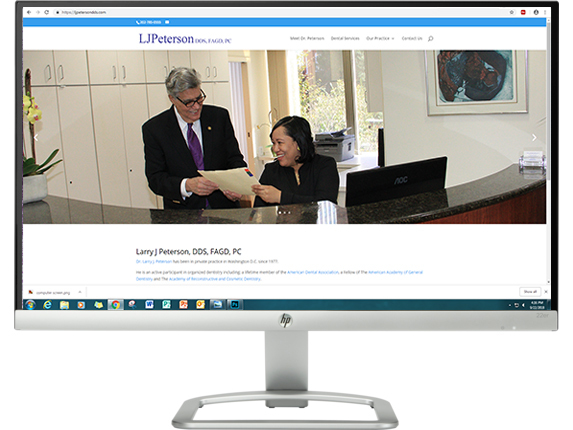 Our graphic design team will create the ideal, attractive, up-to-date, responsive and user friendly website for your practice or office. 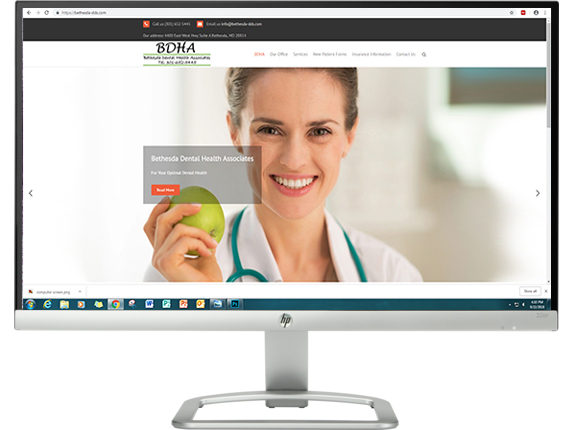 With gorgeous modern designs, and monthly maintenance support – a professional dental website and marketing campaign can be implemented for your practice. Content educates, converts and attracts. It plays a critical role in SEO (Search Engine Optimization), educates patients and communicates your values. CNS understands the business needs of our clients. 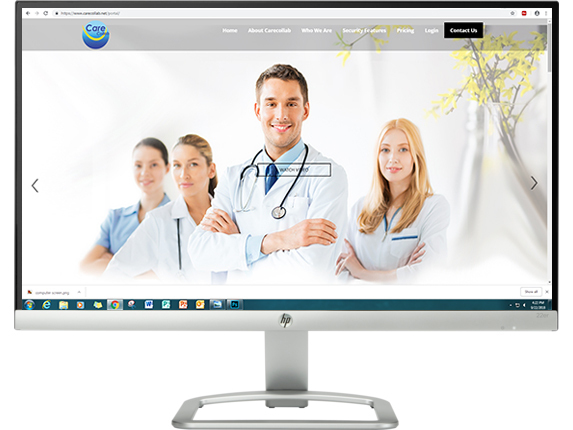 A website is part of a set of tools we offer to increase your productivity so you can focus on your patients. 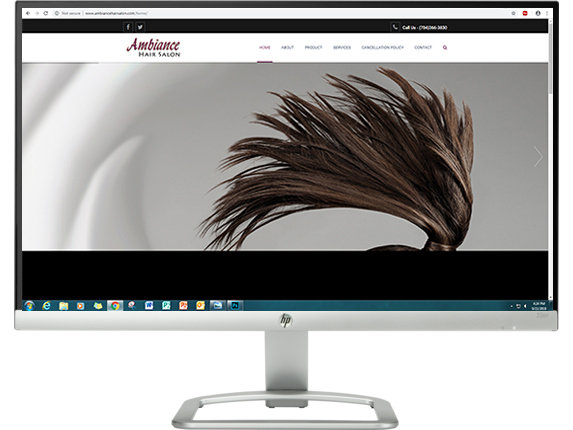 Our appointment notification module and Secure Online Forms have become a integral part of our clients business. There are two approaches to Search Engine Marketing. 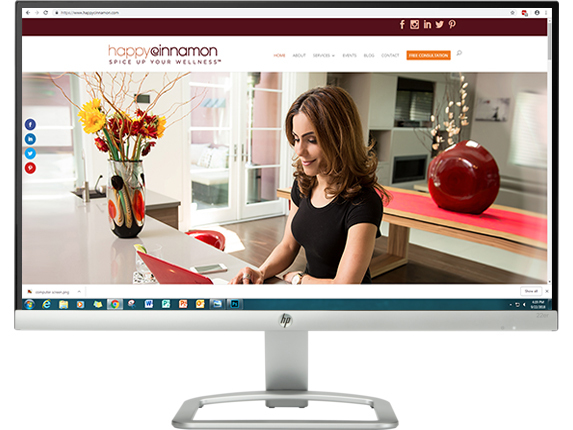 Pay a digital company specializing in search engine optimizations and search engine marketing to place your ad on the results page of a generated search, or do it the organic way. In Organic Search Engine Marketing, don’t have to pay to place your brand, service or product on the result page. Using SEO tools, creating great content, and strategically placing relevant keywords, the link to your page shows up in a natural search in Google. 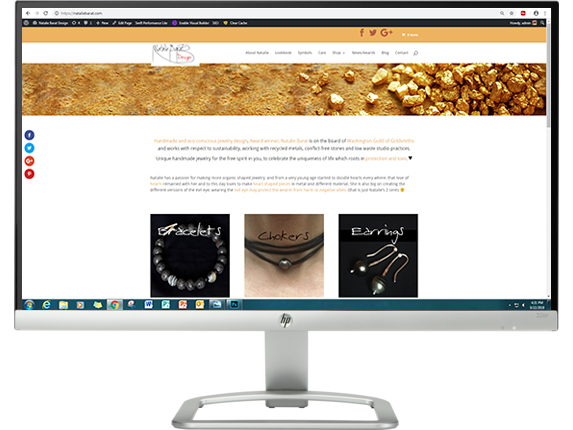 Below are a few examples of our website designs. Click on any of the images below to visit the website.